A showcase of excerpts and short works-in-progress of new material from London's most exciting artists across the arts. Tickets are FREE and are FULLY BOOKED but you can join the waiting list here and we will be in touch if any become available. A grotty toilet. Two strangers. And a lot of time to pass. 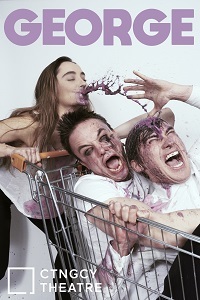 Flux Theatre are a new-writing company that aim to create socially engaging stories. 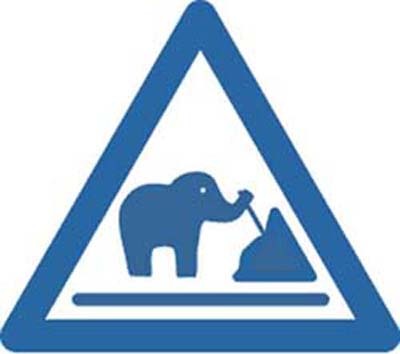 Previous work has been show at Finborough Theatre, Tristan Bates, Bunker Theatre, Park Theatre, Arcola Theatre. The Prologues is a drama that explores power, freedom, gender bias and the justice system. The story is told by four female protagonists who are foster sisters. Over a series of short sketches, a thrilling story unravels as we learn more about each character’s journey. For the Trunkated Showcase, The Prologues – Amelia’s account will be shared. 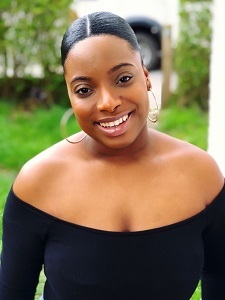 Stephanie T Clarke is an upcoming writer & director hailing from South London. Currently she runs a movement for minority Actors & Writers, called Actors Jam. AcJam works with young people aged 16-25 to take new original work & innovative ideas from page to stage. The project aims to create story lines that represent the diverse community. They say this city never sleeps. Some people don’t have anywhere to sleep. For some people drugs are the home they go back to. Is partying always a fun vibe… Or is it just somewhere to belong? 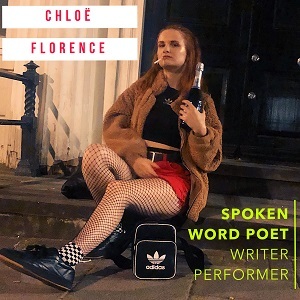 This work in progress is a semi-autobiographical, spoken word theatre piece by Chloё Florence which explores sexuality, drugs, homelessness and rave culture. Poet, playwright and performer - Chloё’s work is routed in truth and spoken word. As an ‘Artivist’ - she aims to give a voice to the voiceless in society / on stage. 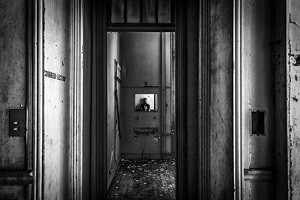 Member of Shutdown Collective, Poetry Collective at the Roundhouse, Longlisted for the Outspoken Poetry Prize and Vault Festival New Writers Award Winner. Douberful are a company formed by Sonja Doubleday who have made short films with various members. 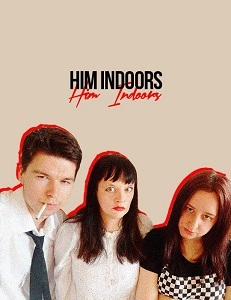 The current brand new production Him Indoors consists of three performers, Sonja Doubleday, Nina Attesh and Tiberious Chris who have come together to make this play. George is a piece about the dehumanising effects of ambition within cities. It follows an everyman character on his way to his meeting with "J"; an absent but ever present figure of authority and enlightenment. George meets several people along the way, but in a world where everyone is out for themselves, who is there left to trust? CTNGCY Theatre is a physical theatre company. It is unique in the sense that its roots in traditional theatre allow the company to choreograph contemporary dance to deliver a strong narrative. Its work utilises the explosive theatrical potential of live audience interaction and explores social issues in a dynamic way.